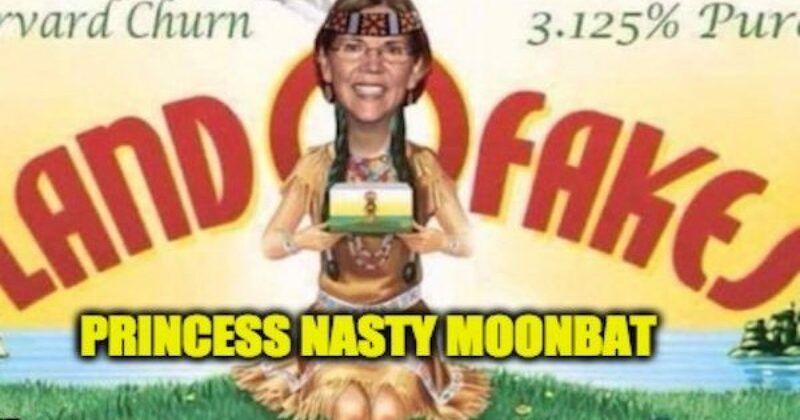 Democratic Senator Elizabeth Warren, infamously known as Pocahontas due to her false claims of being a Native American, is out shaking her bucket rocks again. This time she is claiming that liberals will lead the Democratic Party back from the wilderness. She declared that “progressive liberals” can bring the party back up to par, and also claims that they control its direction. She says this as a possible 2020 presidential candidate. All I have to say is that she should definitely run. It will be almost as satisfying to watch her lose as it was to watch Hillary! Warren in the middle? HA HA HA. People who believe that are a special kind of crazy.